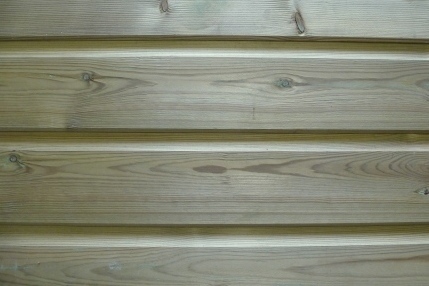 Shiplap is a tongue and groove board. 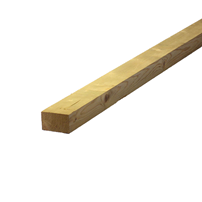 These boards have a smooth finish. Shiplap boards are ideal for sheds. 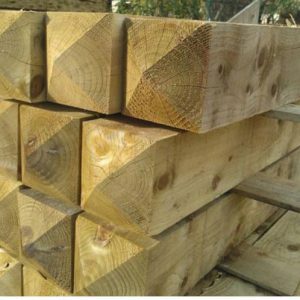 They have an attractive appearance and create a robust and sturdy structure. 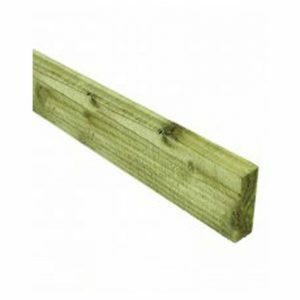 Shiplap boards are commonly used for sheds and outbuildings. Shiplap has one special feature. 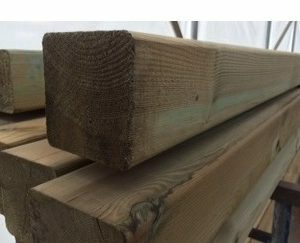 Shiplap cladding has a little channel running along side the timber. This little channel or groove, allows water to run off the structure quickly.